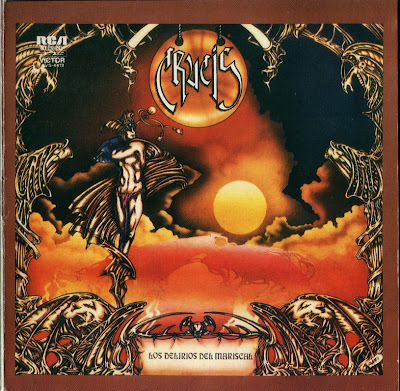 This Argentinian band from Buenos Aires featured Gustavo Montesano (bass/vocals), Anibel Kerpel (keyboards), Pino Marrone (guitar/vocals) and a drummer from Uruguay named Gonzalo Farrugia (from the known progrock band Psiglo). 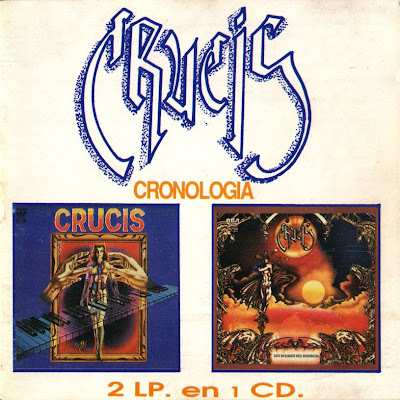 They existed from ’74 until ’77 and made two records: "Crusis" from ’76 and "Los Delirios Del Mariscal" from ’77. The music has a typcial Seventies sound with echoes from THE NICE and FOCUS. 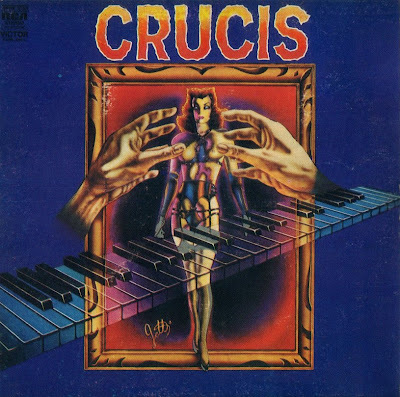 The music is half instrumental/half with strong Spanish vocals and the emphasis is on the keybaords (organ, string-ensemble, synthesizers, Steinway - and Fender Rhodes piano), the rhythm-section sounds powerful and adventurous. The compositions are strong and dynamic with surprising breaks and the interplay between the electric guitar (often spectacular wah-wah) and keyboards is captivating. On their second album the tracks are longer with more solos and a stronger influence from jazzrock and Dutch masters FOCUS.